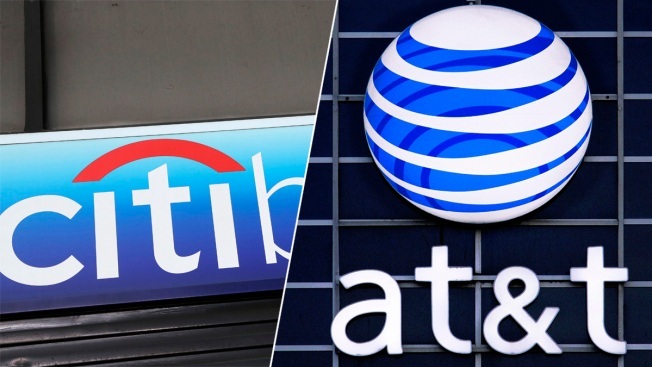 Citibank filed a lawsuit against AT&T Inc. over the telecom company’s use of the trademarks “thanks” and “AT&T thanks” in a new customer-loyalty program. AT&T is being sued for its plans to say “thanks” to its customers, Reuters reported. Citigroup filed a trademark infringement suit in the U.S. District Court of Manhattan last week saying the telecom giant’s recently unveiled “AT&T thanks” program could cause confusion with the bank’s longstanding “thankyou” rewards program, according to Reuters. Citi has held the trademark to the phrase “thankyou” since 2004 and said in the suit that AT&T was “knowing, intentional, and willful” when it announced the program on June 2. Citigroup also owns the website domain thankyou.com and has credit cards co-branded with AT&T. AT&T spokesman Fletcher Cook told Reuters that Citigroup doesn’t “own the word ‘thanks’” and that the company plans to defend against the suit. Citigroup declined to comment further to Reuters.